Progressive Residential Services of New Mexico (PRS-NM) is a non-profit organization serving people with disabilities in Dona Ana County. 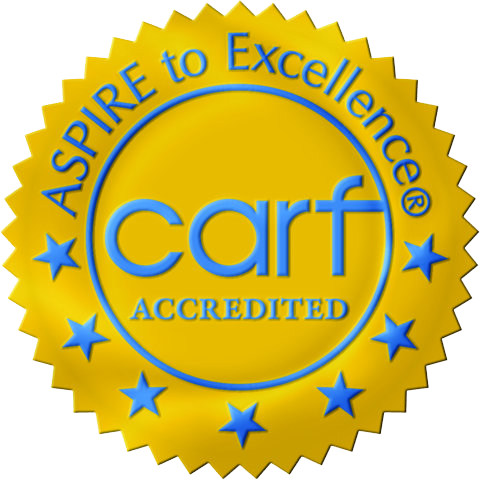 PRS-NM is CARF accredited which assists service providers to improve the quality of their services and meet internationally recognized standards. The organization is led by Michelle Chavez, RN State Medical Administrator, who has worked in service to New Mexico citizens with developmental disabilities. PRS-NM is part of a network of organizations managed by Allied Human Services, a Michigan corporation that has provided management services to health care organizations since 1980. To assist people with disabilities in discovering their unique gifts and finding ways to contribute those gifts to the community. Our vision is that people with disabilities live full, meaningful lives as valued members of their communities. Community Inclusion, Family Partnerships, Health & Wellness, Quality Improvement, Respect, Dignity, Innovation, Individual Choice. Copyright © 2019 PRS of New Mexico, Inc.